One of the gifts of what I do (knit and crochet and this blog) is that I get to meet amazing people. Even when I least expect it. I once paid a whopping $125 for an online "mentorship program for my Maker Business". While that quickly revealed itself to be anything but a mentorship program it didn't matter. Because the purpose, I found out, of my presence in that group was to meet and become friends with Stephanie of Triple Knot Studio. She is truly one of my BFF: Best Fiber Friends. And had I not taken that wrong turn I would never have made the right friend. So before I go off on a tangent of how we need to always be open to what God may REALLY be doing in our lives, let me tell you about Stephanie. She is smart and sassy. And when I say smart - did you know she is a scientist? Yeah... she is THAT smart. She makes me laugh. Once she made me cry. I don't think I have gone a day in the last 2 years without talking to her. Her kids are the best. I love them so much. They even sent me HAND PAINTED yarn bowls as a surprise gift. (Yes, I cried. Wouldn't you?). And when I am having a really bad day I am often cheered right up by a facetime from Stephanie and her merry gang of three littles. She is talented and truly makes me want to be a better human being. 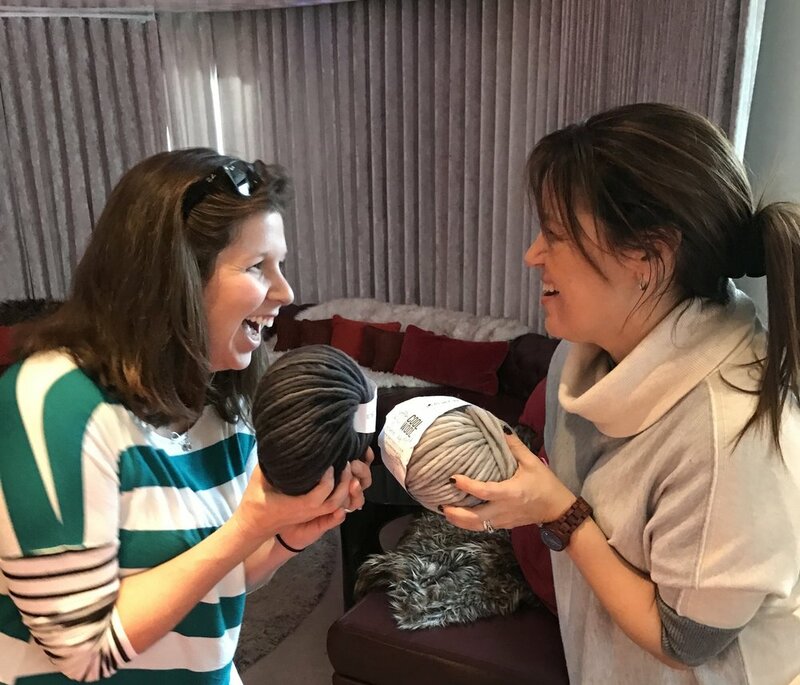 So when, with the help of Sarah at Mama Knows Luxury, I was able to help cross off a wish on Stephanie's fiber bucket list - you know I jumped at it. Then, because I am who I am... I asked her to guest blog about it... so read on for Stephanie's Big Stitch Story! 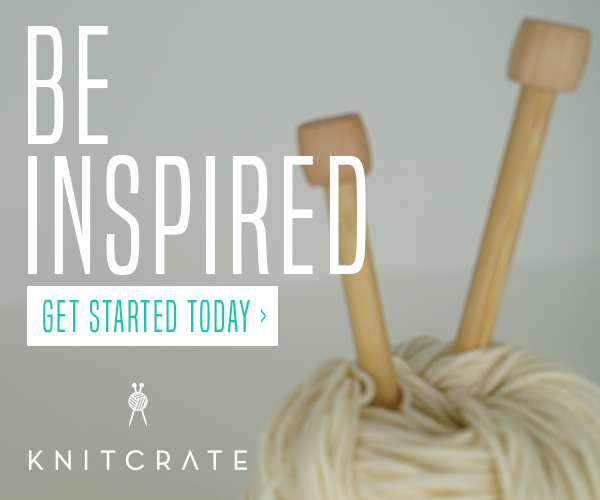 Like many knitters and crocheters out there, I have a fiber bucket list. With my current lifestyle, and budget, the vast majority of what I make still used predominately acrylic yarn. But that doesn't mean I haven't dipped my toes into the ocean of good stuff. I save my pennies for a few skeins of hand dyed yarn here and there (and usually end up spending a few more pennies than I had planned because I have ZERO self control when it comes to yarn - and chocolate - but I digress), but I still have that bucket list. And smack dab at the top of that list? 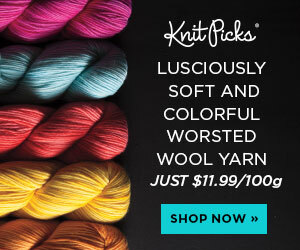 Big Stitch Wool - like the kind I have been drooling over ever since I discovered Mama Knows Luxury. Now Michele, knowing this and being the most amazing friend, took it upon herself (with the permission of Sarah at Mama Knows) to send me a some of the wool she had left over from a collaboration she did. Seriously - how awesome are these ladies - and there was no way I was saying no to Michele when she asked if I wanted some. Well the box arrived....in the middle of my big push for market prep and holiday prep. So there it sat, opened (because how could I NOT take a peak), taunting me. And I promised myself, I would NOT let 2017 end without getting started on something - anything - with the wool. A few days after Christmas I decided it was time. Included in the box was a ball of wool, beautifully vibrant in color green color that was just calling my name. So I took it out and cuddled it, and mulled it around in my hands a bit, getting a feel for the fiber. Almost immediately I knew what it was destined to become. I live in the desert and have little use for any apparel or accessory that many use this wool for. Over the course of my fiber journey, my makes have shifted from apparel and accessories to home decor and "care-free" plants. This green ball was to become a cactus. I unrolled a bit of the ball, and using the ginormous 40mm hook, made a few stitches, and immediately frogged them. While the cactus would be gloriously huge with that hook, there was no way I had enough to finish it. I had to split the yarn...Insert minor panic attack here. I headed over to Sarah's YouTube tutorial for splitting yarn. She made it look so easy, and explained it so well that it gave me the confidence to finally do it. Splitting that yarn terrifying but exhilarating - the "what if I mess this up and ruin this beautiful yarn" was quickly replaced with "damn, this is easy! I've got this". Using the split yarn, I started in on the cactus form, gently frogging as I needed, to adjust my design to accommodate the yarn and yardage. For all the "talk" about how delicate the yarn is on social media, I was pleasantly surprised with how easy it was to work with. Like most things in life, if you treat it with respect it will shine beautifully for you. I got through most of the main body of the cactus when the first ball of split wool ran out. So back to Sarah's tutorials I went to learn how to felt the balls together with a felting kit I purchased from Sarah's shop. Again, a process I had never done before - but had seen done and heard mention of. Oddly enough the felting process was similar to the splitting. Her YouTube tutorial made it seem so easy, but when it was time for me to give it a go, my head was swimming with self doubt. But after ripping that bandaid off (and maybe drinking a beer), I was "gently" stabbing away with the wool per the instructions - and was giddier than a kid in a candy store when the balls were actually connected - I DID IT! I finished up the design with a grand total of 6" of wool left after weaving and felting in the ends. A little poly fill and some sewing later and the cactus was born. I used some acrylic yarn I had on hand for the "soil" and some and dyed wool scraps for the flowers. While I love making cacti, this one is hands down my favorite. So many firsts are embodied in each squishy stitch, this is the first cactus I'm keeping for myself - be proudly displayed in my work space. A huge thank you and virtual bear hug go out to Sarah and Michele for providing me with this opportunity. I can't wait to sink my hooks into more of this squish.